These are the next best thing in fashion!!!!! OMG!!! 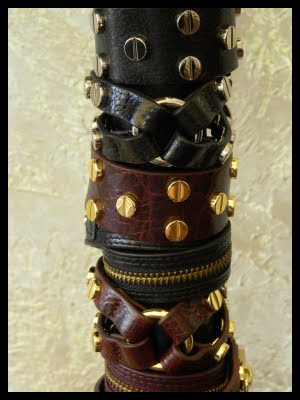 I love these leather bracelets they are amazing..you can rock the look whether you are 15 or 50....buy these now at Clementines in West Seattle or other amazing stores.